Are you listening to what your customers are telling you about their needs and their experience when they purchase your products or services? Do they think you really care about what they think? Do you really know what they are feeling and thinking? Unexpectedly I recently had to replace my wife’s car. She successfully bagged her first buck and she wasn’t even trying. 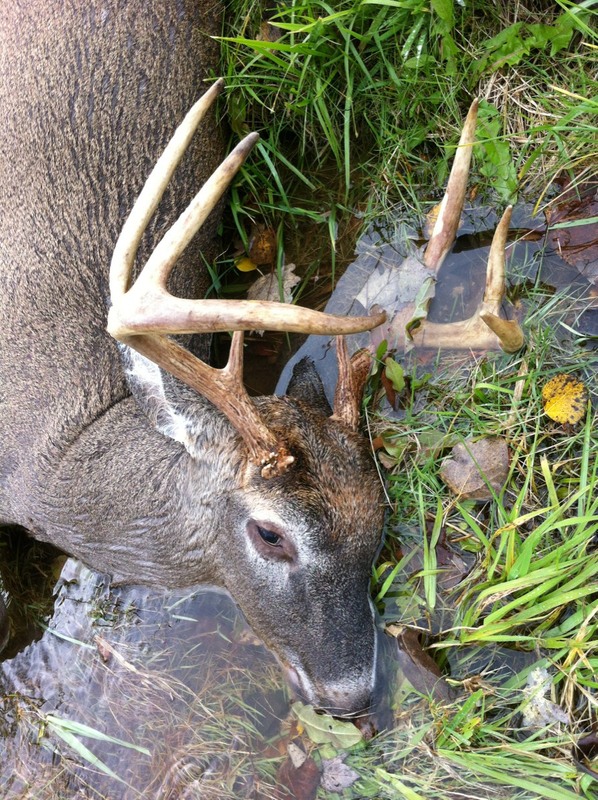 It was a 10-point trophy buck that the game warden said was the largest buck he had ever seen in the area. 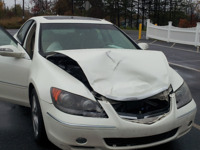 No one was injured, but the car was totaled and it only had 134,000 miles on it. We quickly became car customers. The car sales representative asked all the right questions to identify our needs, which we had agreed on before we arrived at the dealership. He found a car that would address those needs at a price we were willing to pay. The experience was painless and flawless and my wife loves her new car. If you have purchased a car recently, you probably have been asked to take a survey on the experience. They encourage you to give an excellent rating for all of the survey questions. I find this shows that they really don’t care about an honest response and many times I won’t bother to take such a survey. If, on the other hand, I am told that my feedback is important and will help them serve me and other customers better in the future then I do feel compelled to help them by taking the survey and being very honest in my responses. Don’t get me wrong, it is great to be asked for feedback on the experience, but don’t these car dealers want honest feedback? By the way, my wife and I rated all levels of service as excellent because it was an excellent experience. I even went on-line and posted five stars and very positive comments about our experience. While on line I noticed there were several comments that were not so positive and I could not help but wonder what they do about these customers who were not happy with the experience. When you ask for customer feedback it needs to be received by the customer as a sincere request that will result in a positive action. When a customer is happy we need to know what made them happy so we can keep making them happy and make others like them happy. If a customer is not happy we need to find out why and make it right so they will be happy — we don’t lose potential customers because of this customer’s negative comments or poor ratings. Virtually every thing gets rated online and anyone can post both positive and negative comments about your products and services. How may of us have looked online for a restaurant, hotel, or car and considered the ratings in our decision making process? If you are like me, you want to see what others think before you buy something, go to a new restaurant or book a hotel reservation. Read this recent article for more on this. What are you doing with the negative and positive feedback? An upset customer may be so passionate about the bad experience that they will post horrendous comments and not give you any stars. Are you identifying these bad experience customers to help you understand what went wrong and what you can do to fix it so it does not happen again? If a customer with a bad experience feels you sincerely care, you have a shot at winning them over and creating goodwill. Imagine if a customer goes online and gives you one star and comments that your package was too difficult to open and all the contents spilled all over their kitchen when they opened it. How do you make it right and show you really care? Do you post a comment thanking the customer for the feedback with assurance that you will look into it and make adjustments? Do you try to get their name and email address and send them a follow-up that includes an apology and coupons or offer a refund? Do you make it right and turn it into a positive experience? Planters peanuts did when I purchased a jar of peanuts and found what appeared to be a rodent tibia in the jar of peanuts. I made an effort to get the lot number, take a picture of the rodent tibia and send it into the company. They sent me a great letter apologizing for the experience and a gaggle of coupons to buy more Planters products. I am still a customer and tell all my friends to buy Planters product because they listen and care about their customers through positive action, not just words. On the other hand, when I was taking one of my 81 mg aspirin I noticed a few aspirin in the bottle seemed larger than most of the other aspirin. I thought that perhaps there was a safety or dosing issue. When I contacted the company the quality person told me that I must be mistaken because there was no way this could happen. Perhaps not in this person’s mind, but believe me it happened and because of the response I no longer use this brand of aspirin. They did not ask for a lot number, or for me to return the product. They made it seem like I was the one at fault for discovering it. Show that you care and win your customers loyalty! The bottom line is that you need to listen attentively and respond positively. A positive response can go viral just like a negative response. Imagine yourself as a customer that uses your products or services. Better yet, be an undercover boss and post a negative and a positive comment on your products or services and see what happens. Hopefully it is what you expect, but if it is not you have the opportunity to fix it. Listening and fixing are the important things.